Our facilities are unsuitable for children. We are happy to provide room only accommodation if required. 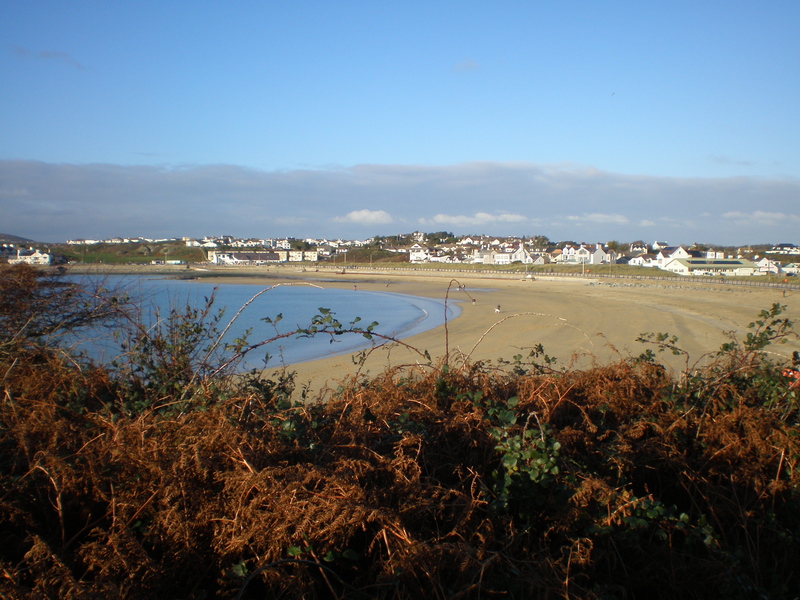 The sandy beach is seven minute’s walk away and there are more beautiful bays to explore within easy walking distance. 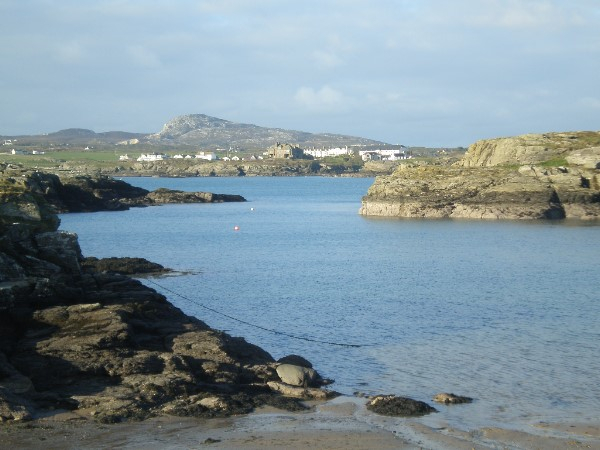 Having spent many years holidaying on Anglesey, we re-located here and decided to welcome guests into our home who wish to explore some of the most magnificent coastal scenery anywhere in the U.K.
We have safe off road parking and fast free internet Wi-Fi. within easy walking distance of Number Four for evening meals. 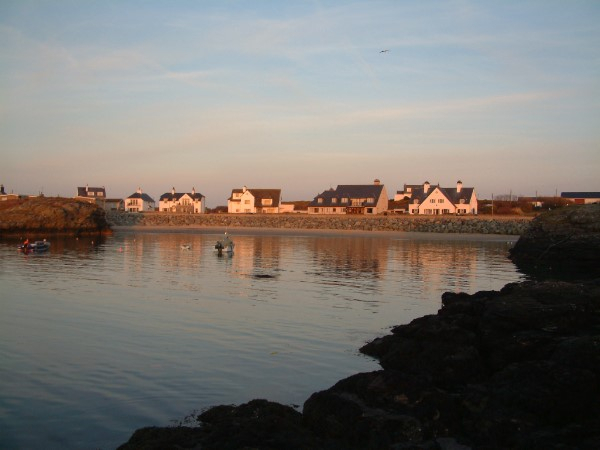 Holyhead ferry port and train station are five minutes by car.